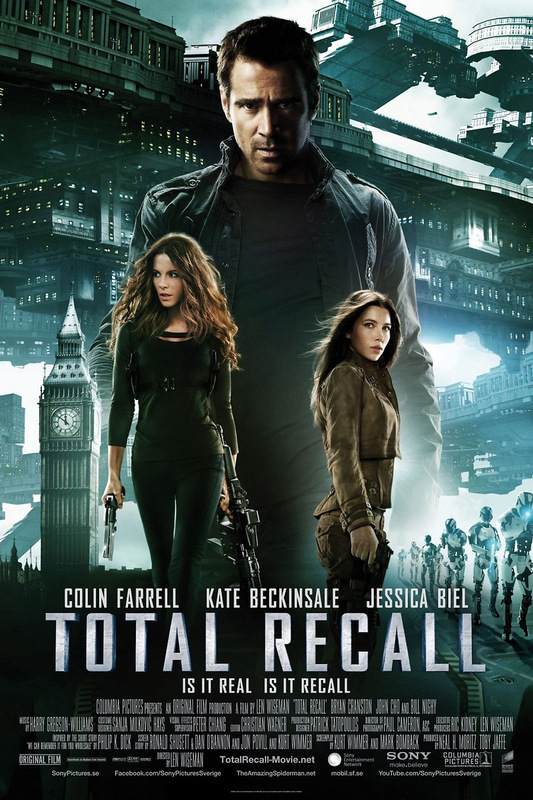 Total Recall DVD and Blu-ray release date was set for December 18, 2012. Rekall is a company that specializes in making dream dreams into actual memories. Douglas, a factory worker, seeks out the company's services to give him a much needed break from his stressful life. He undergoes a procedure to receive memories as a super spy. The procedure goes wrong, and he finds that he is the target of a police search that is led by Chancellor Cohaagen, leader of the free world. Douglas joins forces with a rebel fighter to defeat Cohaagen.